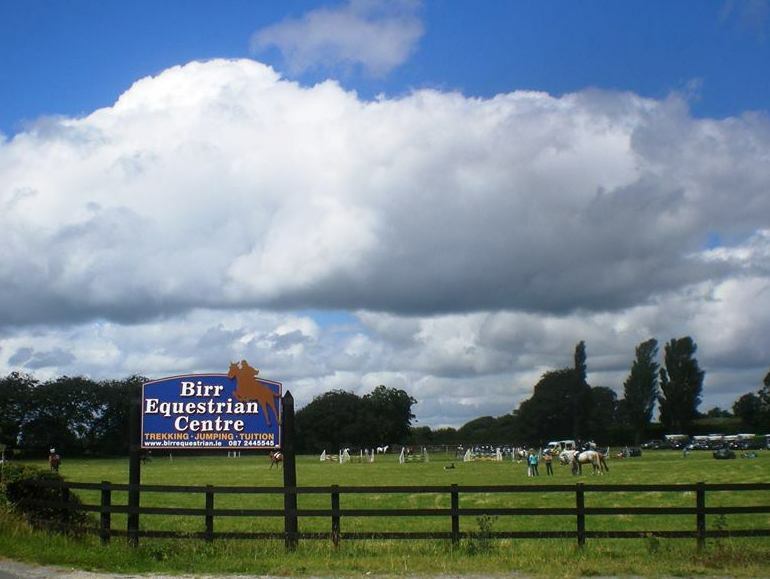 Birr Equestrian Centre has been catering for riders and horse enthusiasts for over forty five years under the direction of Noel Cosgrave and his team of dedicated instructors. 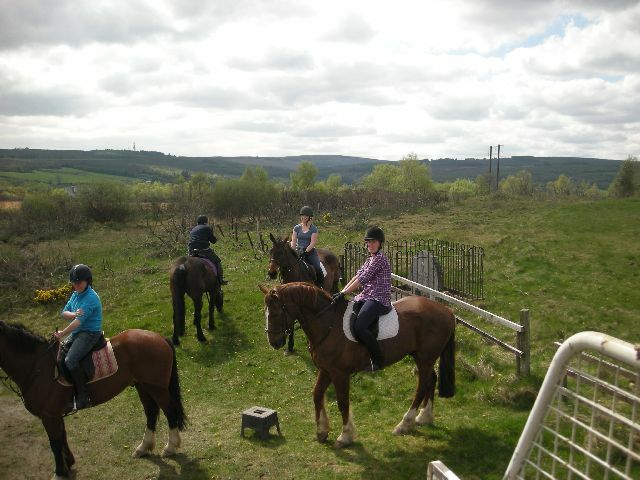 The centre is open 7 days a week to cater for your every need and there are a range of services from entertainment to sales and breeding. 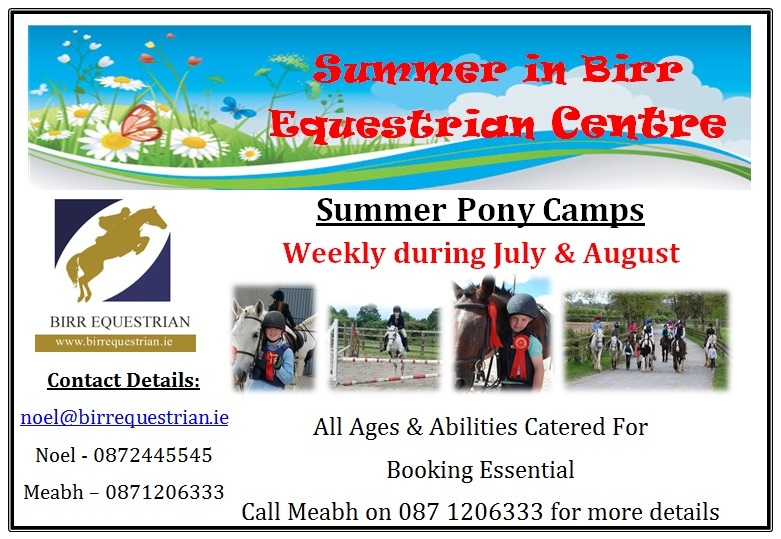 Birr Equestrian Centre is A.I.R.E. 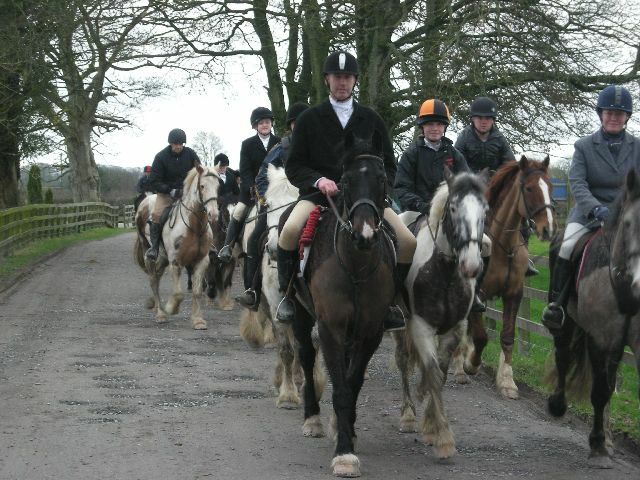 and Fáilte Ireland approved and all instructors are certified by the British Horse Society. 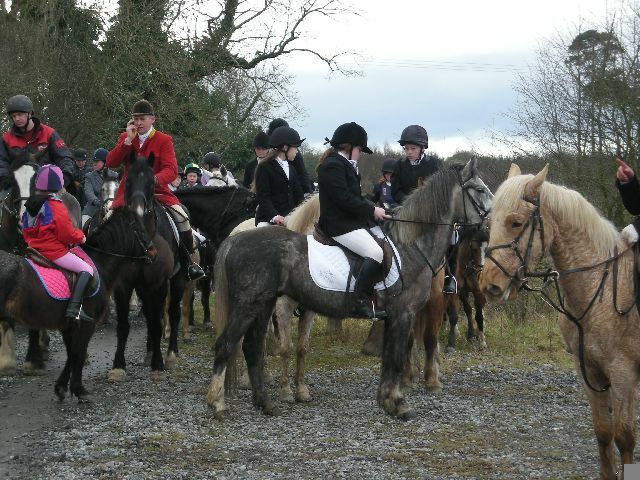 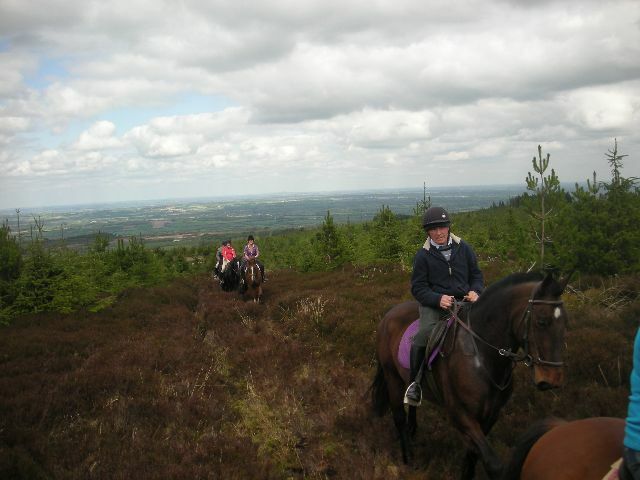 Located in the Midlands we offer riding lessons; cross country treks and tuition; hourly, half day and full day trekking in the Slieve Bloom Mountains; trekking holidays in conjunction with local accommodation providers and also seasonal pony camps. 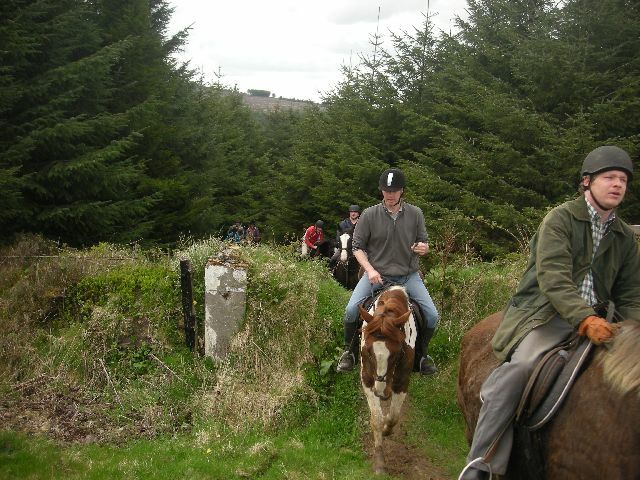 Other activities also provided at the equestrian centre include Archery, Carriage Driving, Laser Shooting, Clay Pigeon and Air Rifle Shooting. 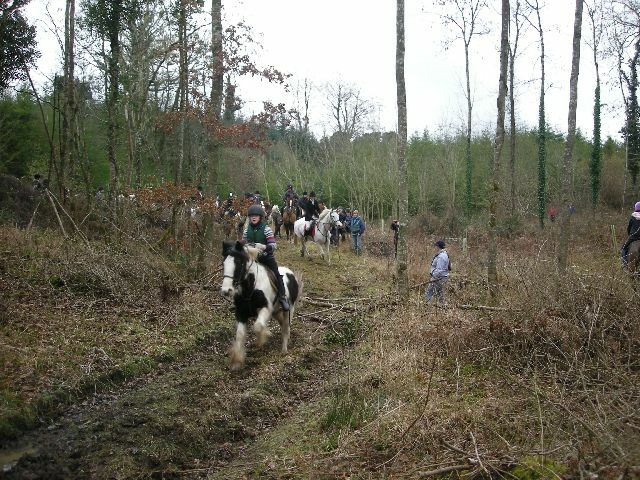 All of our activities are perfectly suited for a family day out or a corporate or sports team building day or even weekend away. 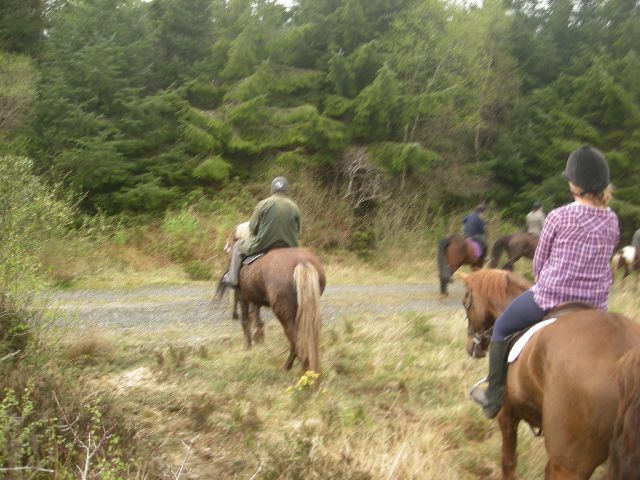 Our Summer Pony Camps will run weekly during July and August. 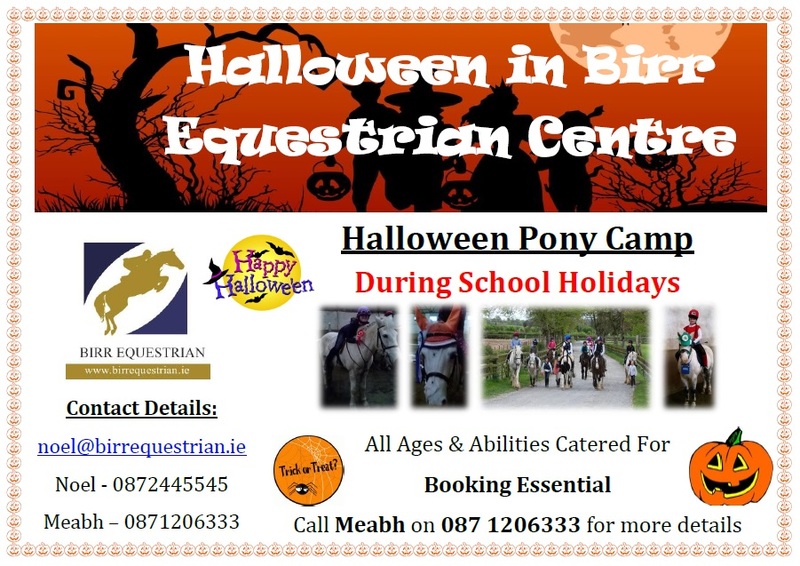 Contact Meabh on 0871206333 for further details and to book a place.